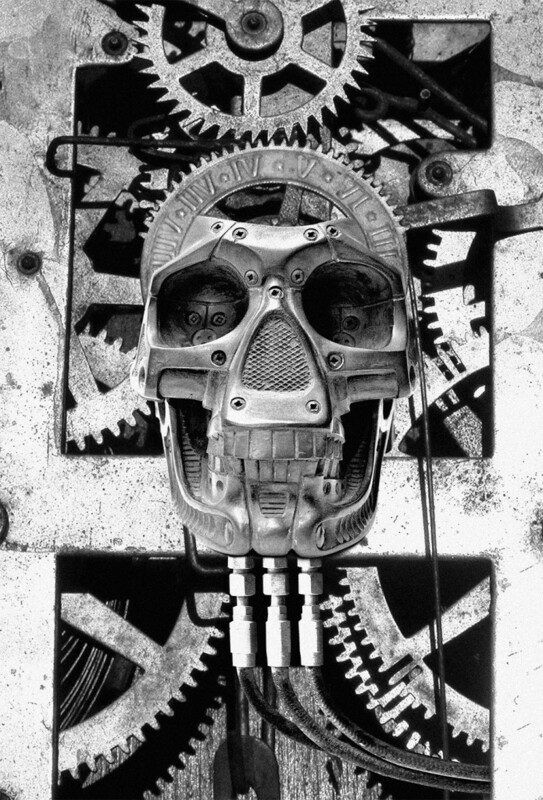 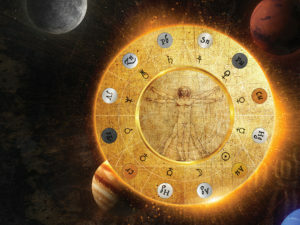 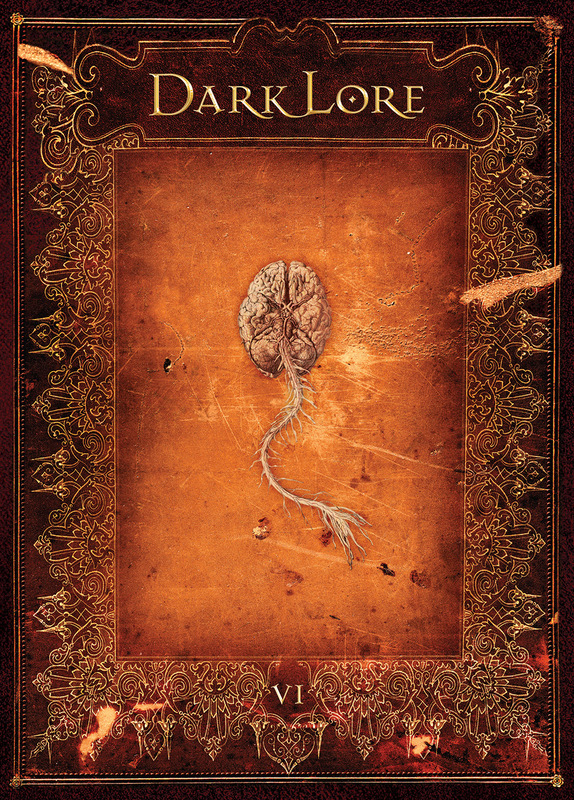 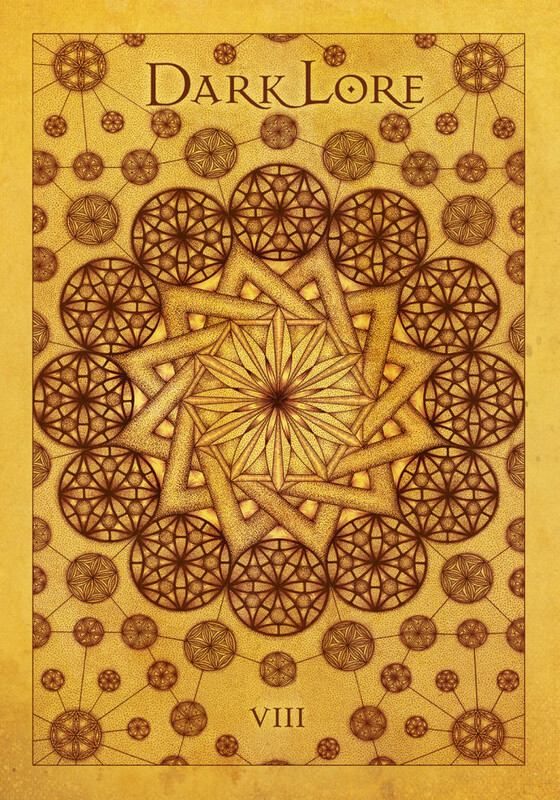 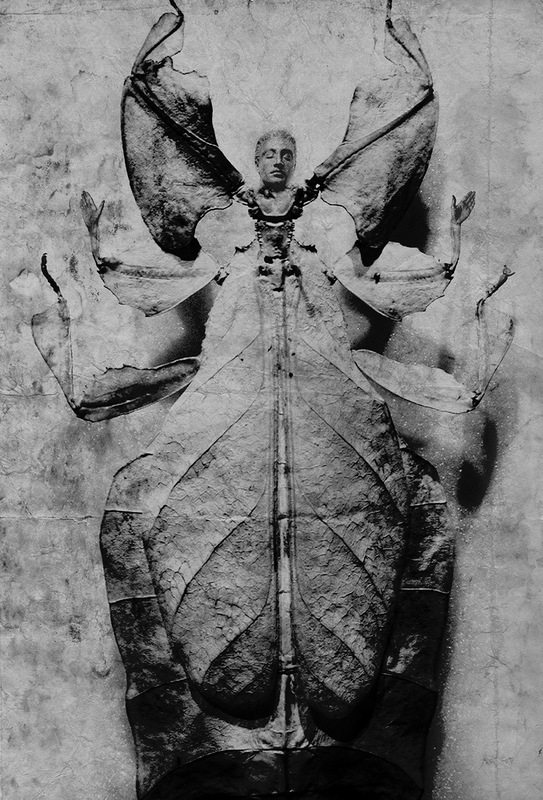 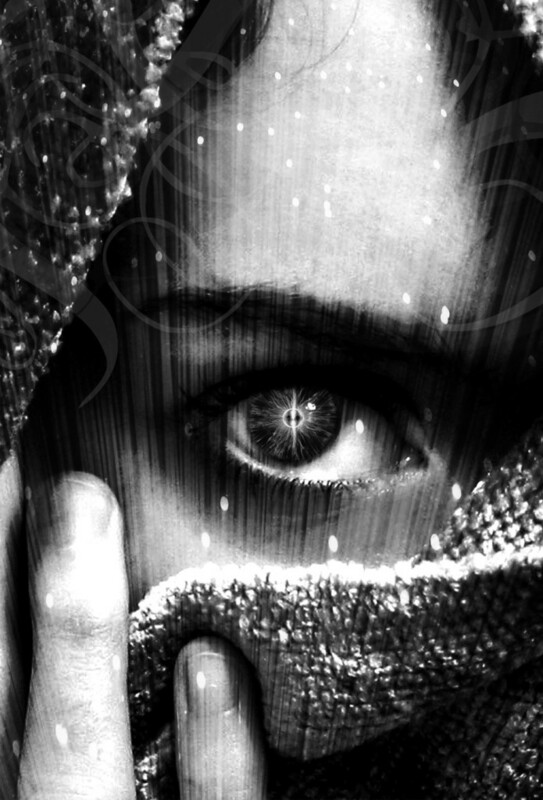 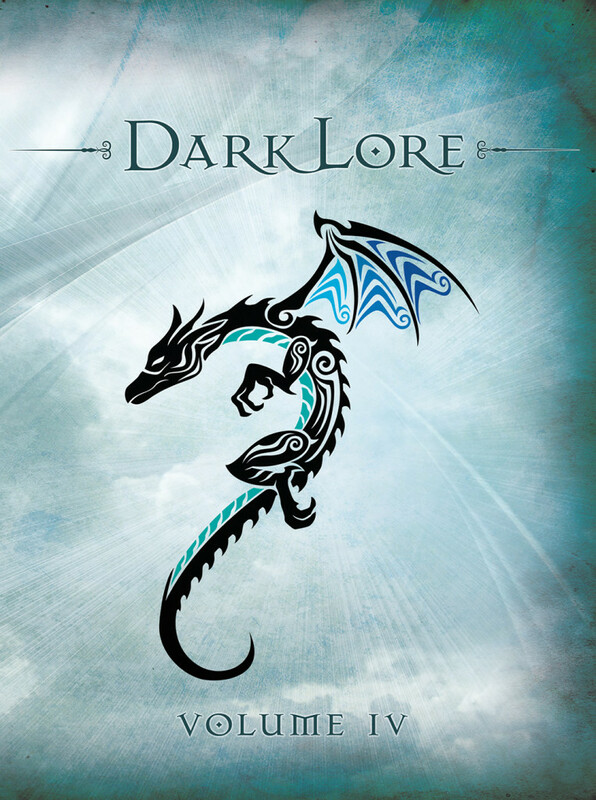 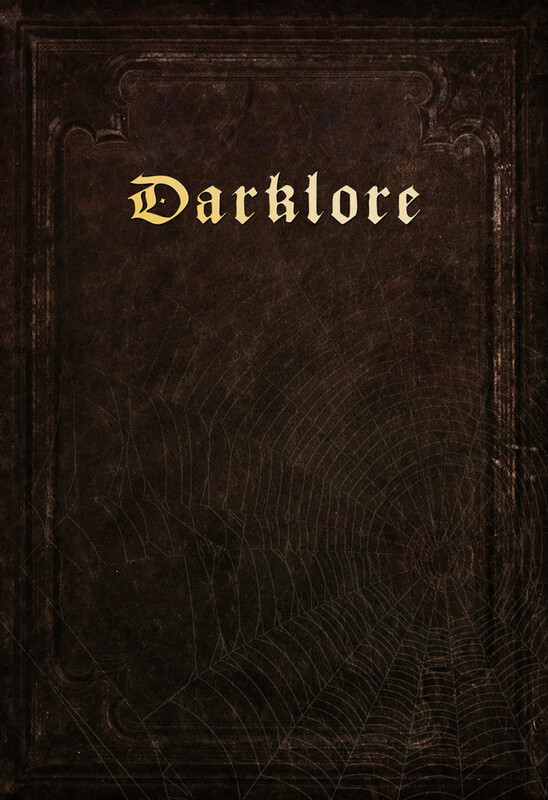 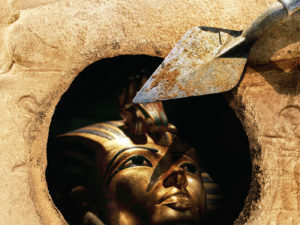 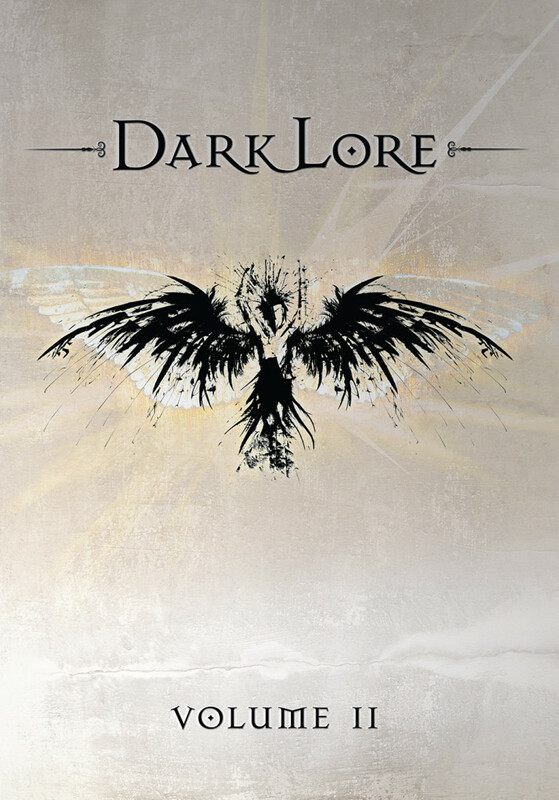 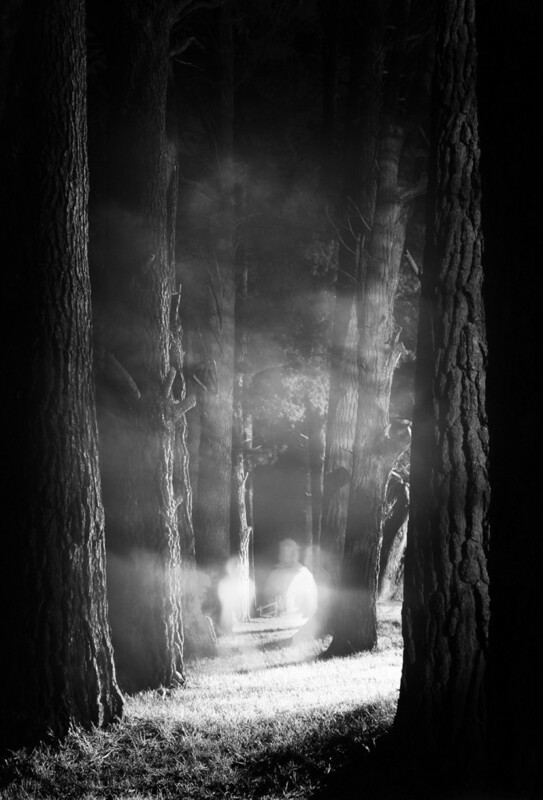 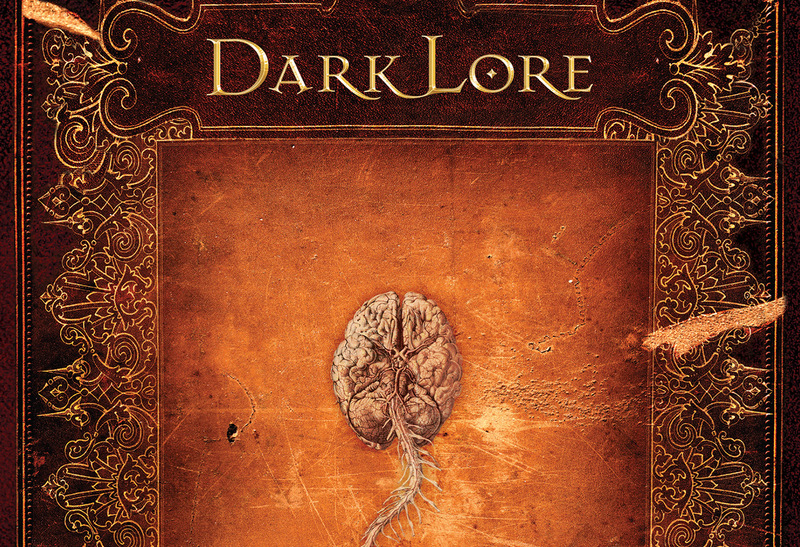 Darklore is ‘a journal of exceptional observations, hidden history, the paranormal and esoteric science’. 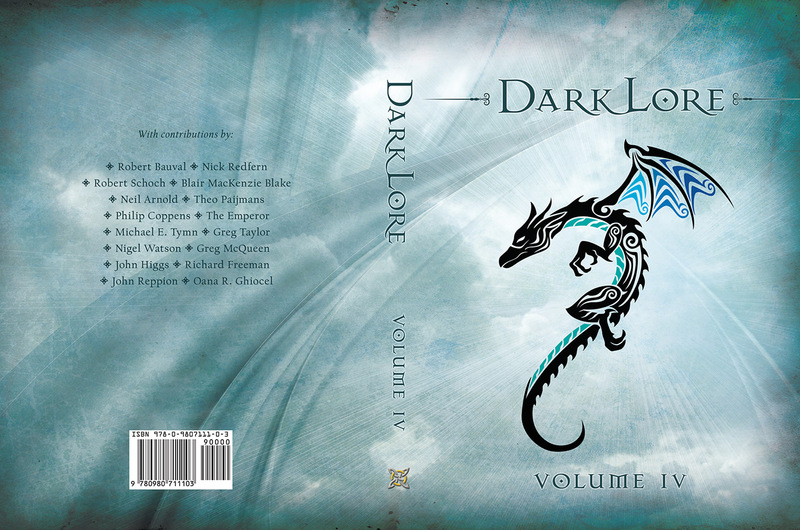 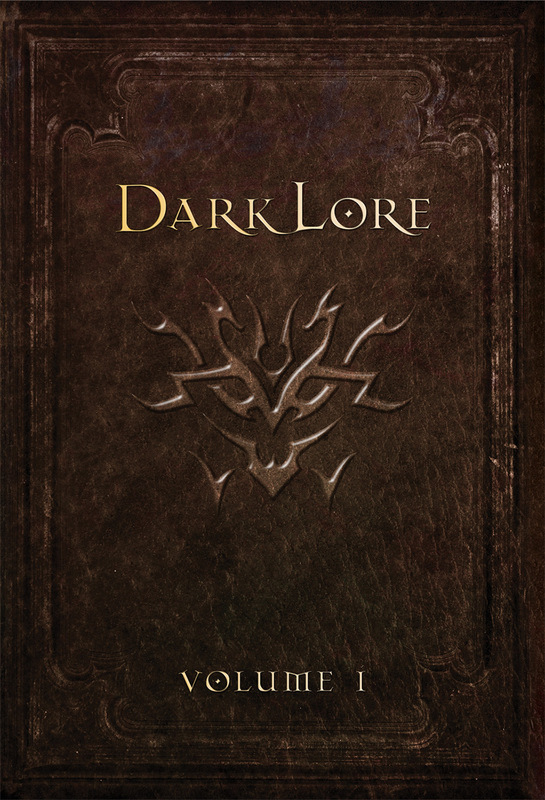 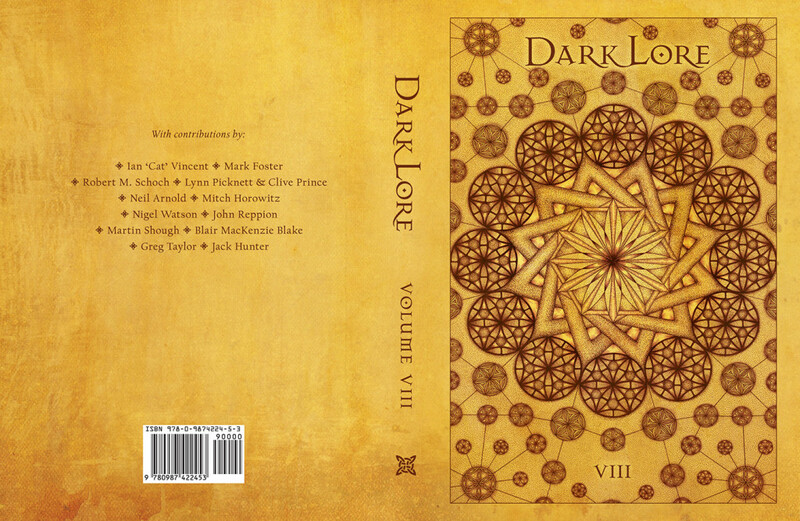 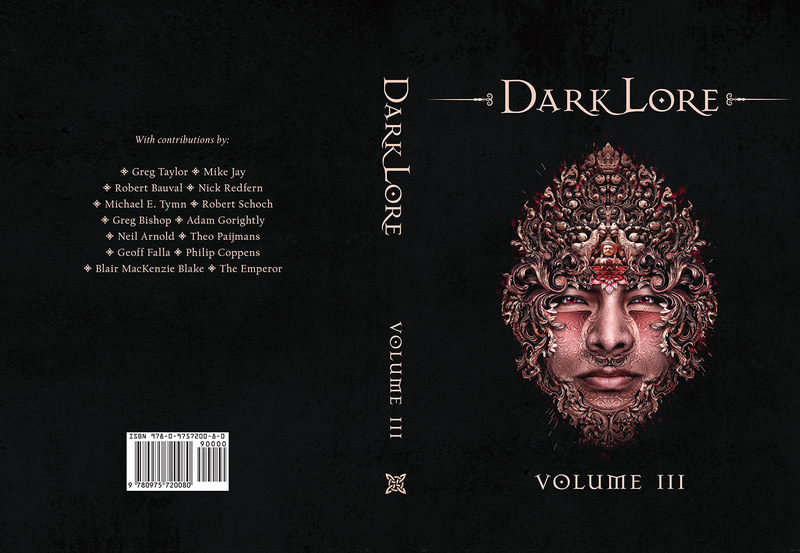 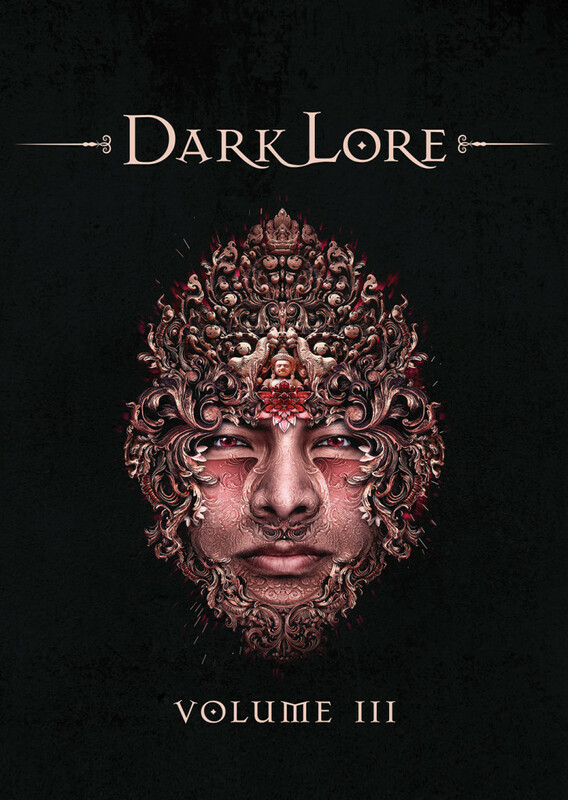 Greg Taylor of The Daily Grail asked me to design the cover and the illustrations for what would become Darklore Volume I and I have since designed the covers for several of the subsequent volumes. 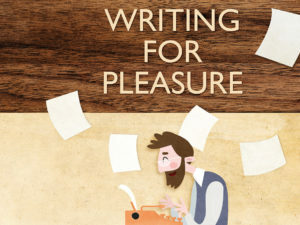 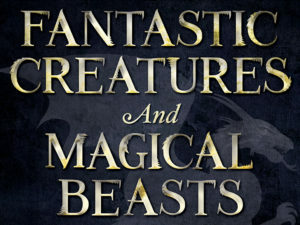 An early mockup for the initial volume.